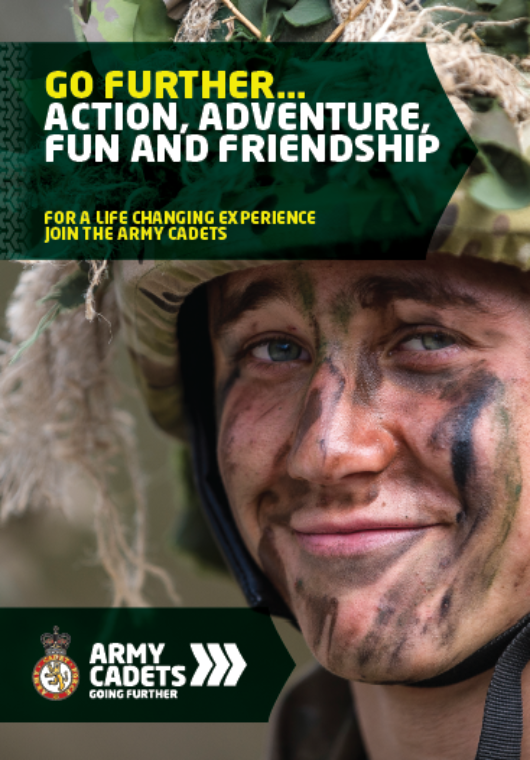 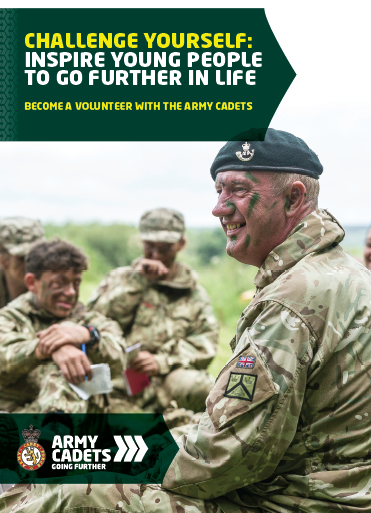 This leaflet gives potential adult instructors who have applied to join the ACF a quick overview of the different stages in the application process. 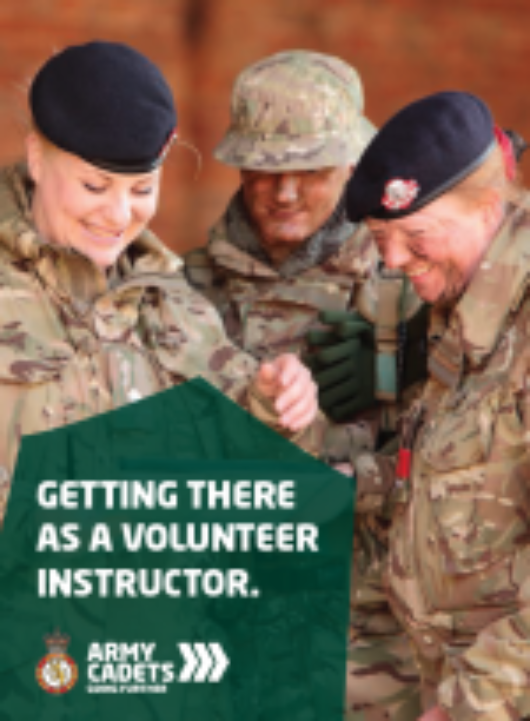 The process can take some time as we need to make sure that candidates understand the role and what's required of them. We also need to carry out some checks to make sure that applicants are suitable to work with young people.